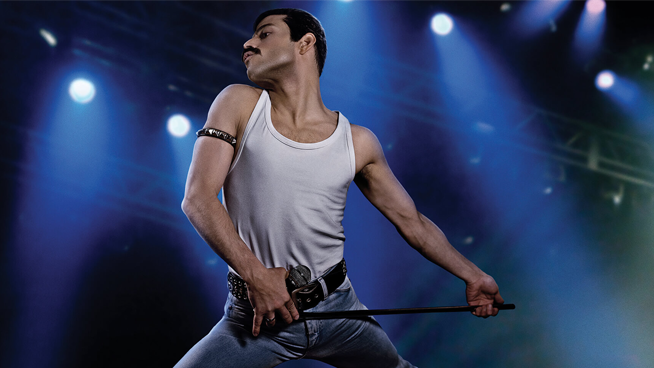 This week’s Fandango Friday on V100 bring Queen to the big screen! Tune in to V100 with Ethan on Friday for your chance to win two movie passes to catch the new film! Cast: Rami Malek, Lucy Boynton, Gwilym Lee, Ben Hardy, Joseph Mazzello, Aiden Gillen, Tom Hollander, and Mike Myers.